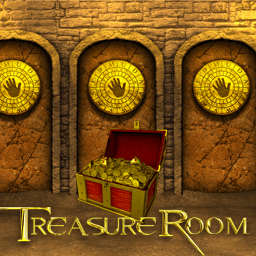 The Treasure Room slot machine is one of Betsoft’s oldest video slots but still one of the most popular ones due to its progressive jackpot which can offer you an amazing cash prize if you are lucky enough to trigger it. 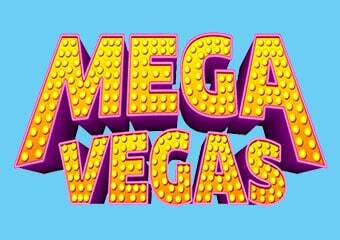 This video slots game is a classic 5-reel and up to 20 paylines video slot. The Treasure Room slot’s RTP rate is set at 94.2%. 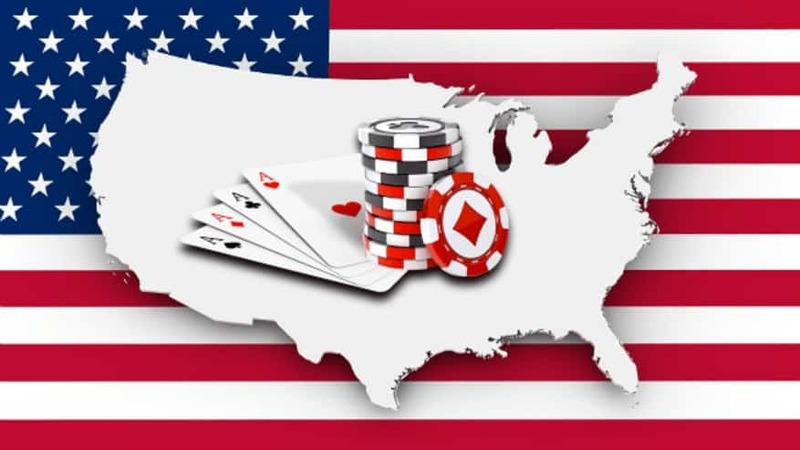 You have the option to bet anywhere from 1 to 5 coins per active payline, and various coin denominations are advanced to allow you some freedom on how much you would like to bet. The theme of Treasure Room slot game takes you on an exciting journey to search for the treasures hidden by the Roman emperors. 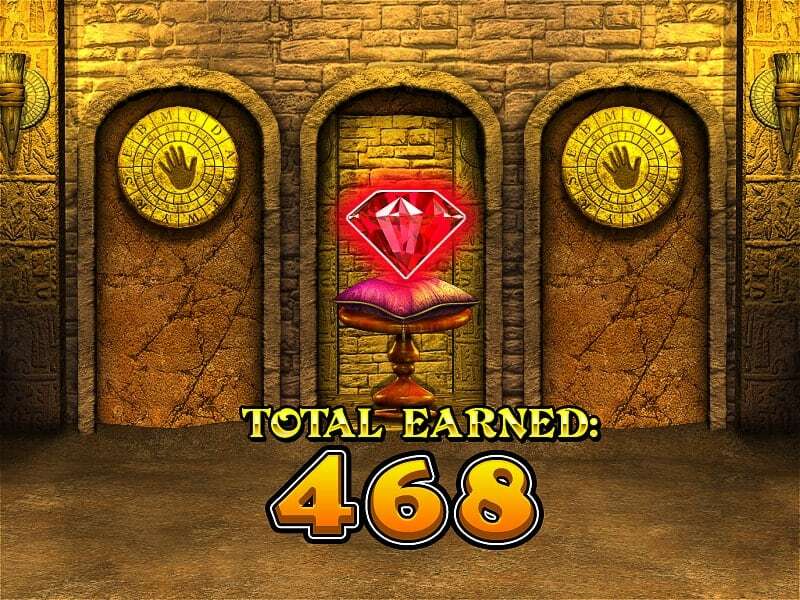 With the help of a map you will discover the treasure room and the prizes within. 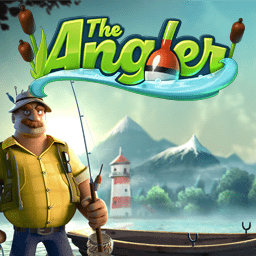 Looking for hidden treasure, precious gems and priceless ancient artifacts should be a great experience for all online slots adventure lovers. 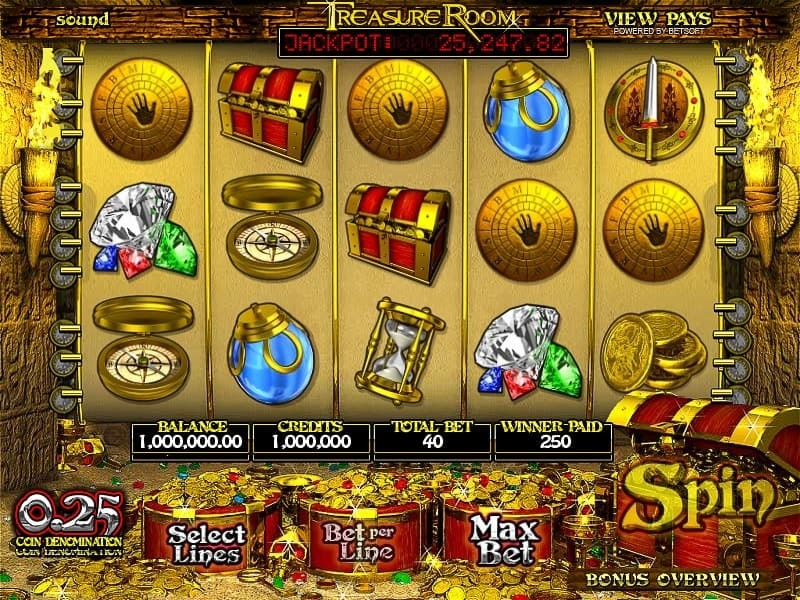 The game play of the Treasure Room slot machine offers a genuine treasure room setting, with regular game options illustrated as treasure chests. The theme-related symbols consist of Roman helmet, treasure chest, diamonds, gold coins, ring, map, earring and hourglass, while compass, calendar and sword and shield help you activate the slot’s exciting bonus features. The symbols on the Treasure Room slot reels become animated when forming a winning combination, whereas two torches keep burning while you are spinning the reels. 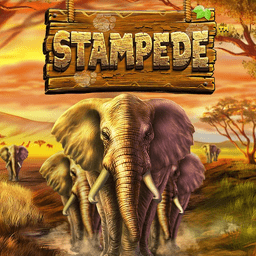 If you manage land 5 treasure chest symbols you are rewarded with a great payout of 1,000x your line stake, but you will also pick-up the progressive jackpot. The Click Me bonus feature triggers when you land 3 or more sword/shild symbols anywhere on an active payline. 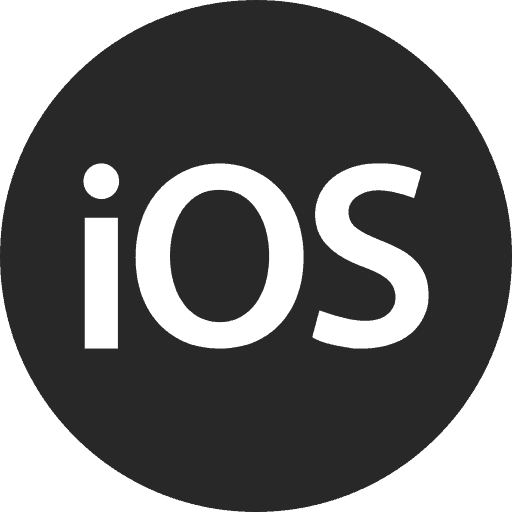 You need to click these symbols and you will be rewarded with a decent cash prize up till 5000X you line stake. 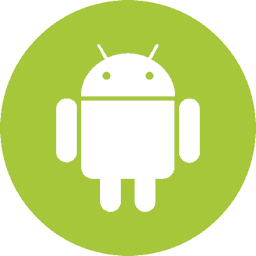 If you manage to land 3 or more circle key symbols anywhere on an active payline you will trigger the Rare Treasure bonus round. You are transferred to a different screen displaying 3 doors with each one of them uncovers a gem which is worth a specific cash prize. All you have to do click on all there and return to the main game. 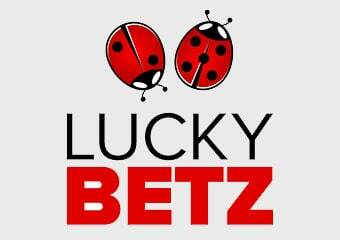 You are lucky enough to land more than 3 circle key symbols all your winnings will be multiplied. 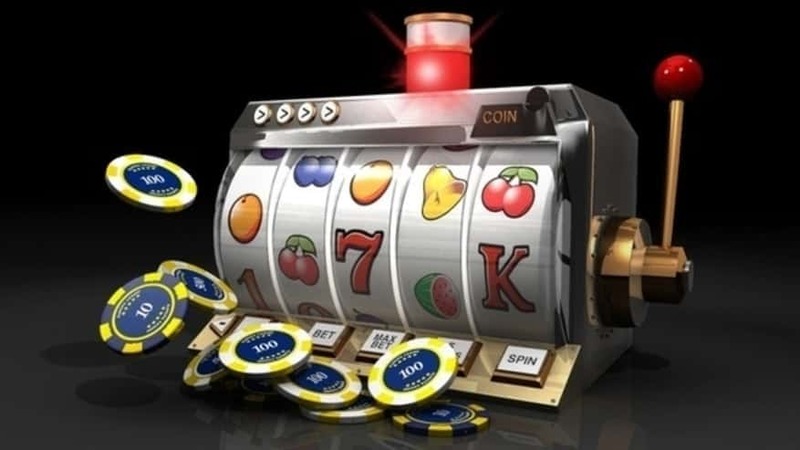 To summarize our review on Treasure Room slot machine, we did like this online slots game, despite the fact that it is one of the original games. 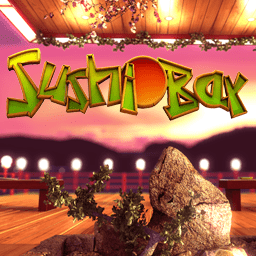 The game does not have the same quality of 3D elements that newer Betsoft Slots have. 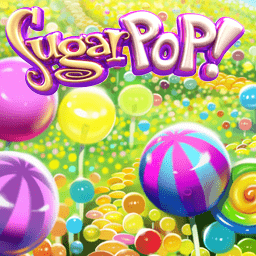 But that said, the game is entertaining and and the ClickMe bonus and rewarding jackpot features kept the game exciting. 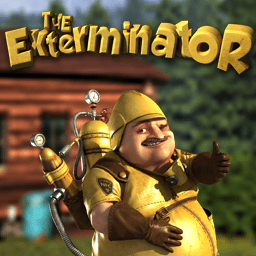 Casinos Online Review recommend you test out your treasure hunting skills with this video slots game. Try free spins on Treasure Room slot in our casino GAMES ROOM or play for real money at one of the approved Betsoft Casinos below.